The National Living Wage: Is this a ‘Real Living Wage’? Opinion: The minimum wage alone is insufficient to tackle working poverty and raise living standards, and is undermined by anti-worker policies producing the opposite. 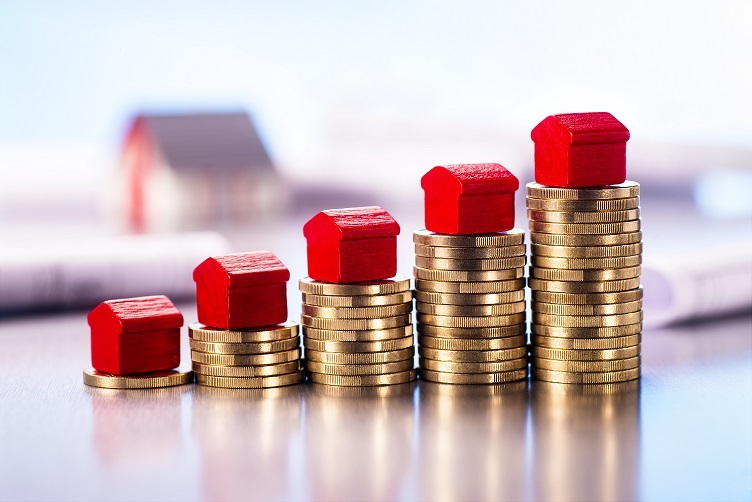 The Low Pay Commission estimates that approximately 2.4 million workers will receive close to a 5% rise in the National Living Wage (NLW) from April 1st 2019. The statutory national minimum wage for workers aged 25 plus (NLW) will increase from £7.83 to £8.21, and workers under 25 receive lower National Minimum Wage rate rises. The government is targeting 60% of median earnings for the NLW by 2020, depending on economic conditions. Given that Conservatives opposed the minimum wage when Labour introduced it in 1998, it is a remarkable transformation that Conservative Chancellor Philip Hammond endorses targets for the minimum wage that rival the highest international comparators. Predicted job losses have not yet happened, although the hidden ‘informal’ economy has grown. Counter-arguments that minimum wages stimulate increased employment demand by giving the low-paid higher disposable income, seem more apparent. 1. Statutory minimum wages are inadequate to address working poverty and living costs. Through the Living Wage Foundation, civil society organisation Citizens UK introduced a higher voluntary ‘Real Living Wage’ (RLW). The Foundation recommends an RLW by annually calculating what workers need in order to afford basic living costs. The voluntary RLW is higher than the misleadingly rebranded NLW introduced by George Osborne in 2016. In May 2019, the RLW increases by 2.9% to £9 an hour outside London and 3.4% to £10.55 in London. Over 4,700 employers pay it and are LWF accredited, with many viewing it as moral and ethical responsible business. There is also research that identifies a business case for paying RLW. 2. Legal minimum wages are insufficient for many people to get by, given inflated costs for essentials like housing, energy, transport – largely attributable to privatising and outsourcing public services. This has been compounded by austerity and welfare cuts, including the Universal Credit debacle, since 2010. Raising minimum wages to tackle working poverty is like placing a small plaster on an open wound when the welfare state and public services are being eviscerated. 3. Low pay is symptomatic of deeper systemic deficiencies with the UK economy and poor comparative productivity. Cost competition dominates business strategy; most notably service sector employers with large quantities of poor quality low-skilled jobs. Job quality, not just quantity, needs attention. The UK badly requires proper regional industrial strategy, not only encompassing manufacturing, but a Green New Deal and the foundational economy. 4. Minimum wage legislation only establishes an individual minimum floor (indeed, many employers interpret it as a pay ceiling). Collective bargaining and other wage determination institutions like Wage Councils need strengthening and rebuilding at workplace, sector and national levels. Most workers don’t have enough power to bargain wages above the legal minimum. 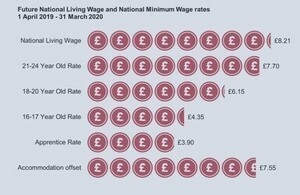 In summary, statutory minimum wages are vital for regulating low pay but do not provide a real living wage. They are a response to symptoms of embedded inequalities caused by deeper underlying structural conditions and political choices associated with ‘trickle-down economics’ and neo-liberalism. The UK is increasingly positioned as a low-tax deregulated market economy. Unless structural and political causes of low pay are targeted by radically alternative policies to reheated Thatcherism, the UK’s low pay problem will continue to persist.